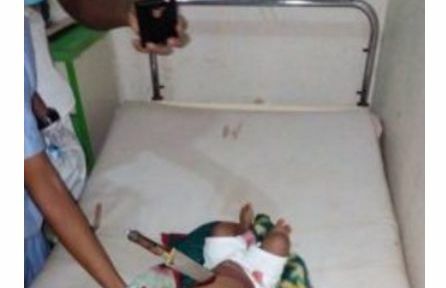 A mentally ill woman has been arrested by the Ebonyi state police command after she stabbed her 8 month-old child with a kitchen knife. 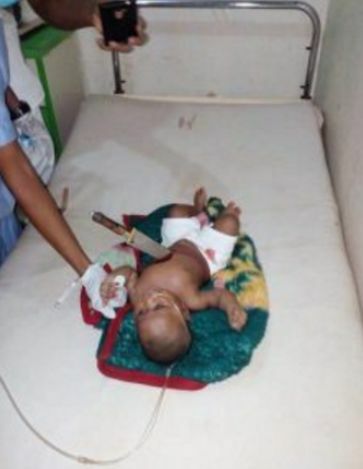 According to Omeri Francis who shared the story, the baby was taken to Federal Teaching Hospital, Abakaliki with the knife stuck in his stomach. It happened at A&E fetha2 this evening 10th March, 2017. The child was stabbed by a woman. You can't imagine that but it's true and I actually snapped this myself. As at the time of filling this information the child was still alive and was being prepared for surgical procedure. Please for the survival of the little Innocent child. The mother is said to be mentally ill. It was a neighbour who raised alarm after he found the child with a knife stuck in his abdomen. According to the Chief Medical Director of the Federal Teaching Hospital, Dr. Emeka Ogar, the baby has been operated upon and the surgery was successful. 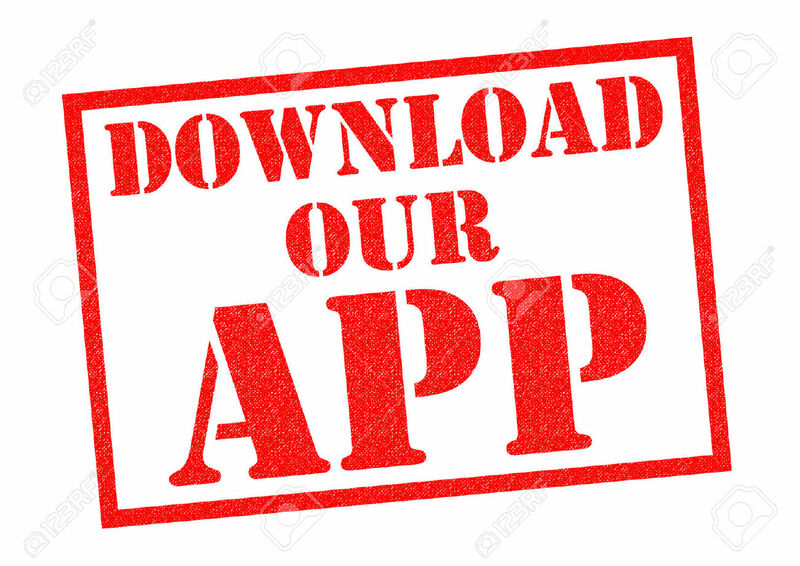 The Ebonyi State Police Public Relations Officer, DSP Jude Madu, revealed that they are still awaiting the full details of the event. He also disclosed that the woman was a mentally unstable wife of a serving policeman in the command and he has been taken to the psychiatric hospital for medical check. The survival of this child is a miracle.